Add some color to your life! 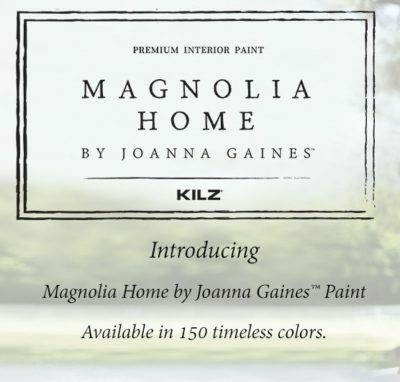 Our paint department is one of the largest and busiest in the store. 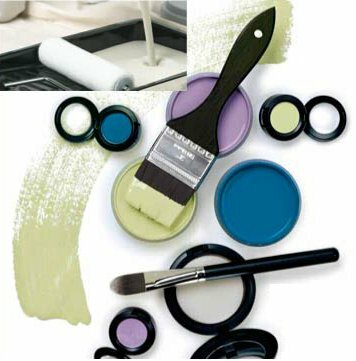 On our shelves, you’ll find the highest quality paints and stains as well as a wide selection of color choices and finishes. Come on in and talk to our experts about finding that perfect shade for your home. But there’s more to painting than just color. A good paint job is 90% preparation. We can help you, step-by-step, through the process of painting your home, inside and out, from initial idea to beautifully finished job. Can’t decide on a color? We have sample size “paint pods” to test color choices on your walls. Can’t find just the right color for your décor? We can prepare custom colors for you. Come on in and get creative!